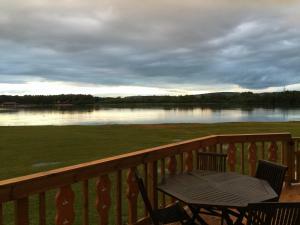 Set 41 km from Blackpool and 28 km from Windermere, 73 Pine Lake offers accommodation in Carnforth. It provides free private parking. Free WiFi is pro.. Featuring free WiFi throughout the property, Edward Hotel offers pet-friendly accommodation in Blackpool. Guests can enjoy the on-site bar. 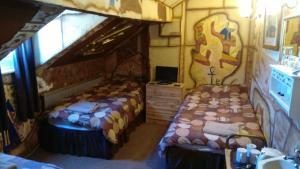 Rooms com.. Featuring free WiFi, The Waverley offers accommodation in Blackpool, 700 metres from Blackpool Pleasure Beach. Guests can enjoy the on-site bar. Free .. Situated 100 metres from Winter Gardens Conference Centre in Blackpool, The Trafalgar features free WiFi access and free private parking. 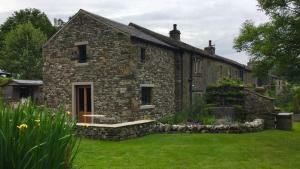 Guests can e..
Offering a children's playground and views of the garden, Waddow Hall is located in Clitheroe, 46 km from Manchester. Guests can enjoy the on-site bar..
Toledo Hotel (Blackpool) is set in Blackpool, 700 metres from Central Pier and 1 km from Coral Island. 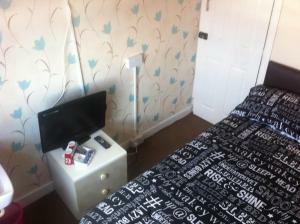 Rooms include a flat-screen TV. 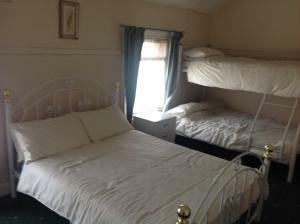 Certain units ..
Sutton Park Guest House offers accommodation in Blackpool. Guests can enjoy the on-site bar. 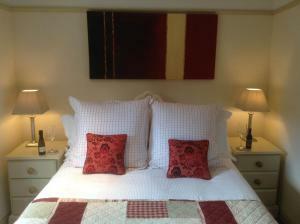 Sutton Park Guest House features free WiFi throughout th.. 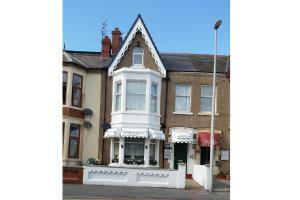 The Old Cottage Hotel is situated in Blackpool, 500 metres from Central Pier and 800 metres from Coral Island. Rooms have a flat-screen TV. You will .. 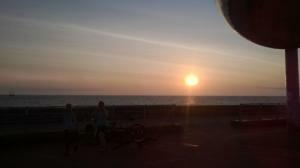 Featuring free WiFi throughout the property, The Trentham Hotel is situated in Blackpool, 300 metres from North Pier. Guests can enjoy the on-site bar..
Set in the Blackpool Centre district in Blackpool, 400 metres from Winter Gardens Conference Centre, Shiray Hotel features free WiFi access and privat..